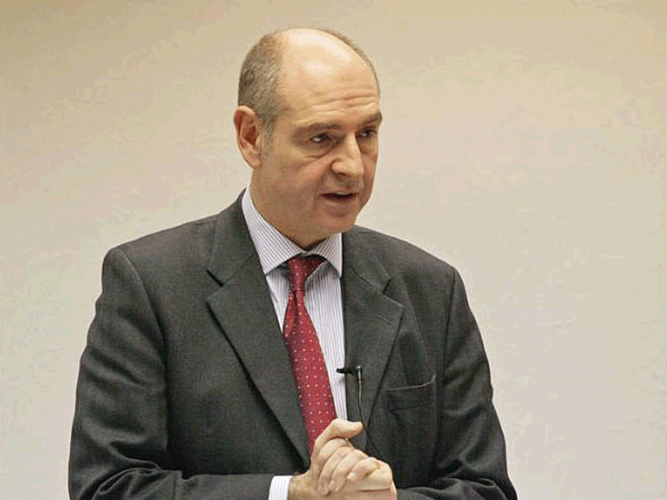 With a wealth of experience in the national and international courts, fighting often extremely controversial cases, Paul Diamond is able to offer a fascinating insight into the legal, ethical and moral challenges to our society. Regular coverage in the global media, along with his sharp wit and propensity to speak frankly make him a dynamic and stirring focus for any conference or speaking engagement. To discuss options for Paul speaking at your next event, please get in contact.